Penske Media Corporation (PMC), which publishes Variety and Hollywood Life, announced the acquisition of fashion and tech entity FashInvest. FashInvest will operate as an independent publication and continue to host its networking events. PMC purchased Fairchild Media, which publishes Women's Wear Daily, from Conde Nast in 2014. Last month, PMC acquired sourcing and manufacturing trade publication Sourcing Journal. 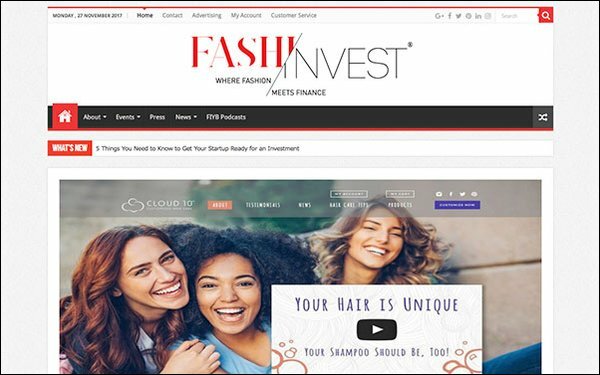 The FashInvest acquisition extends the company’s involvement in fashion, technology and finance. FashInvest was founded in 2009 and began as a series of industry events at the epicenter of fashion and finance. It soon launched a website with editorial ranging from interviews with industry luminaries to fashion coverage to advice for industry entrepreneurs. PMC Chairman and CEO Jay Penske stated the acquisition gives Fairchild Media "the opportunity to deepen our coverage of emerging companies, start-ups and the financial institutions shaping the future fashion industry." FashInvest will benefit from PMC's SEO practices to innovative partnerships and sharpen audience engagement. The company is reportedly looking to expand FashInvest's brand with a push to the West Coast and globally.